Our living room is coming along. 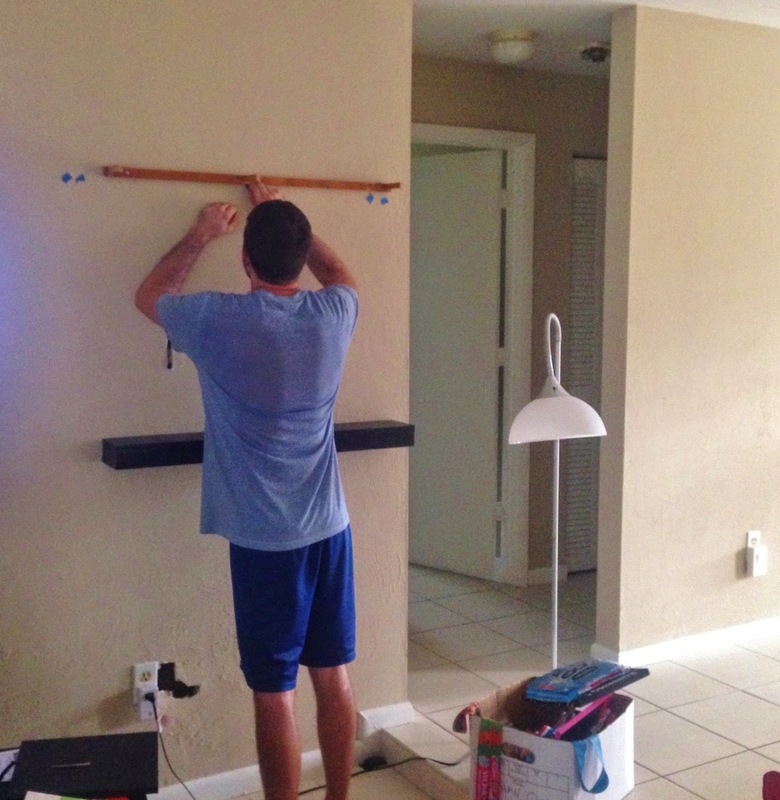 Matt has been diligently sawing, sanding, and painting shelves...and now they're finally hung! Sometimes his perfectionism frustrates me, but I was definitely grateful for it when I saw the finished product! 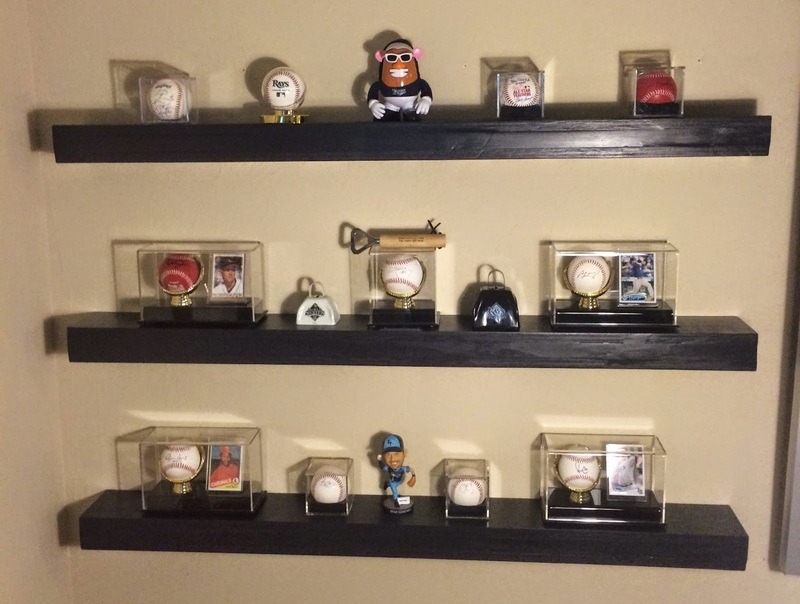 Matt hung the shelves for our baseball collection first. Then we hung our race bibs and medals! I love that the living room now showcases the hobbies we care about most: SUP, running, and baseball. Clearly there's still more to do, but I know seeing these hanging everyday will make my motivation skyrocket! We had Thursday off this week for Rosh Hashanah. Matt and I attended temple Wednesday night...it was the first time we'd gone in the nine years we've been together. I didn't realize how much I missed being part of a congregation until we went. The old prayers, the music...just knowing you can look at the strangers around you and feel so connected...it's priceless. The rabbi spoke about inscribing ourselves in the Book of Life, but also about making sure others are inscribed as well...in the sense that we need to remind people that we love them and that they're important. That they belong here and deserve to be here. It was actually a pretty heavy message, but also uplifting. Vanilla froyo with crushed M&Ms (they just taste better crushed when in ice cream! ), hot fudge, and whipped cream. Tummy ache in a cup! I used a deck from my bat mitzvah - the theme was Casino Night! I focused on core work. Seriously...could that be any more perfect?! My long run is on the schedule for tomorrow...I'm seriously pumped! Does your school district/work give you Jewish holidays off? Do you attend church or temple or anything similar? Our school only gives us Christian holidays off. In PA, we get the Monday after Thanksgiving off because it is the first day of deer season. Isn't that crazy? There are some school in Harrisburg (right across the river) that I am pretty sure have off Jewish holidays because there are a lot of Jews that live over in the nicer part of Harrisburg. I love that you get a day off for hunting season. It says a lot about your area! Speechless at how great your living room is looking, and also that rainbow pic. That should be in a photo contest! Your living room looks great! 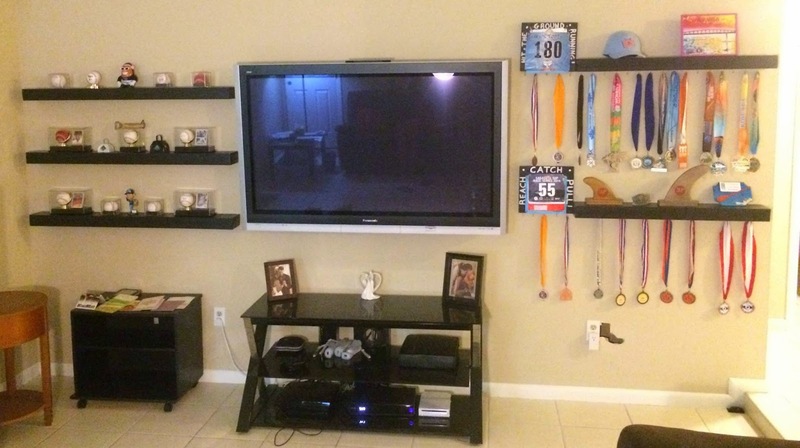 Such a good idea to showcase your running medals - it really will motivate you! 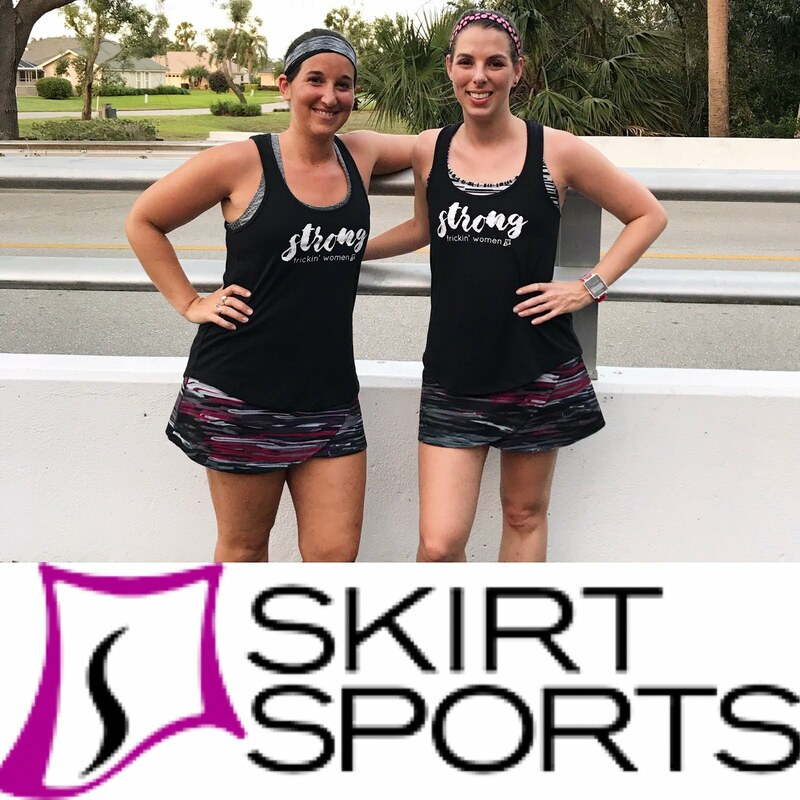 Good luck on your long run! Thank you! I'm enjoying the view, for sure! Your living room looks amazing!! I love that wall! So perfect! The rainbow is pretty amazing too. It's always so cool when you can see the full arch! Yeah I had to take a pano because I needed to get the full arch in there. It's just such a treat to see! I love your living room! It looks perfect for you. And that rainbow! So beautiful. Happy New Year! It definitely screams our names! My school only gives Christian hidays but excuse children during days where they have holidays/special days for their faiths. Great medal hanger!!!! That's nice that the kids are excused for their own holidays! Great job on the livingroom and to Matt on his awesome carpentry skills! Quick question...how do you decide which medals you are going to hang?? We hang all our medals. I wanted to keep them in chronological order, but because some are longer than others, I had to shift them around some. Both of the school districts that I have worked in give most Jewish holidays off. Last year, one of my districts didn't give Rosh Hashanah off because it was the first day of school!! I also love the message you learned at Temple. What a beautiful message! I wonder if the house will ever feel like a HOME...the way my home growing up did, you know? Wow, was Rosh Hashanah early that year, or did school start late? !